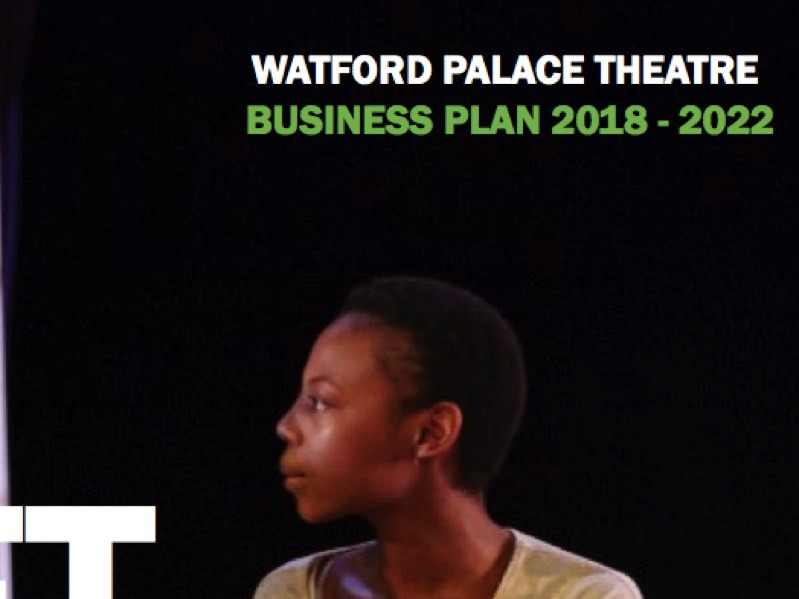 With the need to develop a new business plan as part of its 2018-2022 NPO vision, Watford Palace Theatre wanted someone they could trust, who already knows the theatre and its audience ambitions, to facilitate planning sessions. I worked with the senior management team, board members and other stakeholders to interrogate the plan so far. 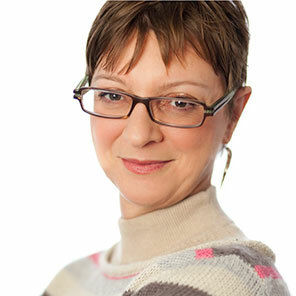 A valuable step along the way to consolidating WPT’s future.